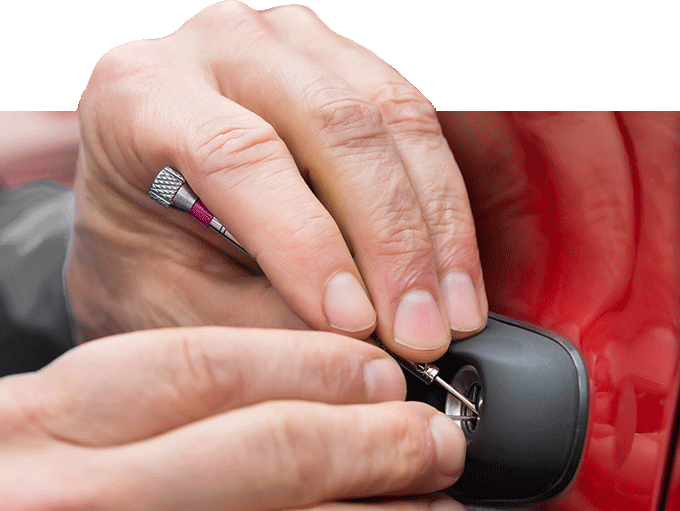 If you are living in Oxford and have some lock or security issues call Flash Locksmith Company for assistance. We are the Oxfords leading Locksmith Company who know how to deal such situations. There are a lot of cases when people locked out of their cars in the middle of the night in a lonely street. Whatever the situation it may be you can call our emergency locksmith services. 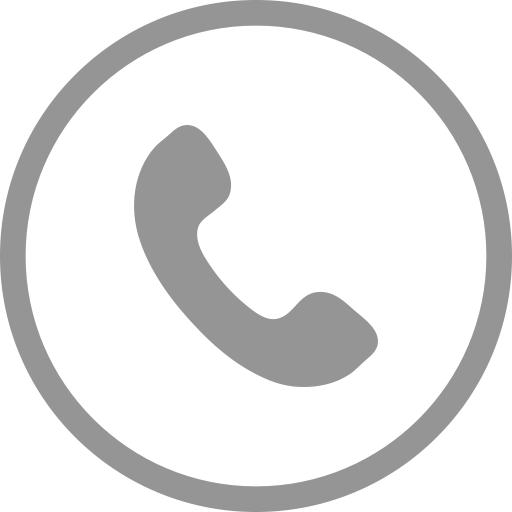 We promise to reach your location within 20 to 25 minutes of your call. Our mobile technicians are always on road with their fully equipped vans to provide help. Our technicians understand what emergency needs are so they always try to respond as quickly as they can. No matter where you are in Oxford they can be within the time they commit. Our emergency response team includes the most intellectual professionals who can solve all your lock issues within few minutes and with proper care.